Turtle's first job was as a tailor in Hong Kong, he specialised in bespoke tweed dinner jackets. He was famous for an extra-strong stitch, a clean, simple trim and a beautiful silken lining embellished with a bold zebra print. He never fully understood his popularity to be honest, but who's to argue with fashion? 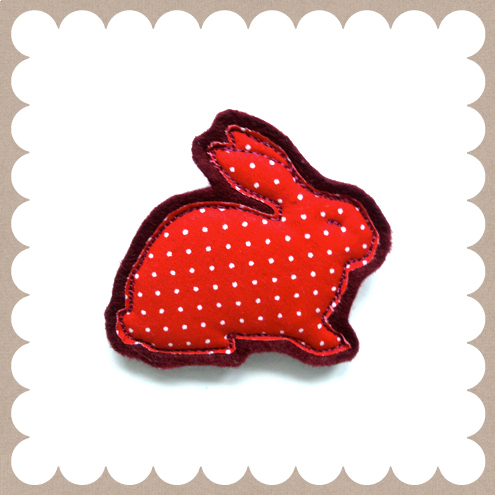 Cheery bunny brooch from Cherish Me. Perfect for pinning onto, well, anything really. Turtle would love to meet this little fellow for a chat. He looks like a good listener. 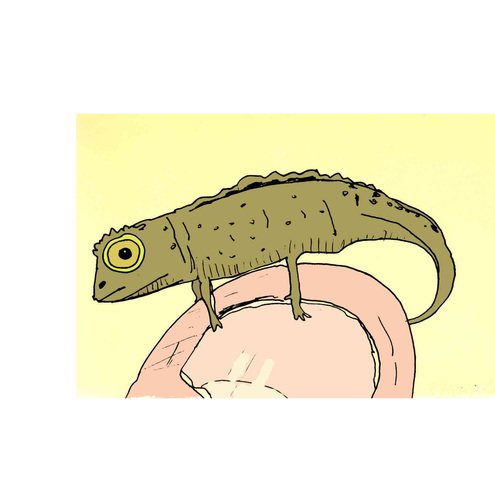 Pygmy Chameleon Card from an original illustration by Kitty Linnington, available at Beggars Bowl. Beggars Bowl also here on etsy. A rainbow leopard? Turtle thinks yes. Rainbow Leopard Print Heart Ring. Chloe Batchelor Illustrations make Turtle so happy! 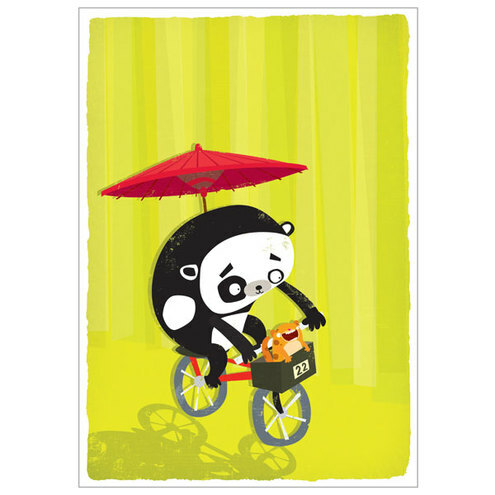 Including this panda taking a cat on a bike ride, he looks like he's having fun. 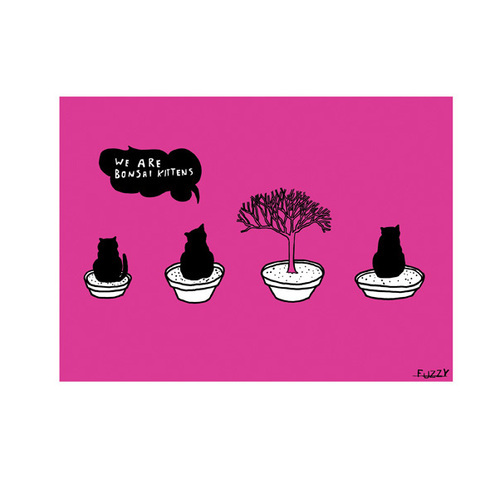 All the prints are absolutely fantastic and definately worth a look. Bonsai Kittens. Enough said Turtle thinks. More excellent prints from one of Turtle's favourites, Fuzzywork. would love to play with the bonsai kittens. So cute. Bunny Bottle Toppers from Oddsox... fit neatly over the top of a bottle or tube - ideal for perking up those 'obvious' gifts and adding something that can be re-used afterwards. Made from black & white zebra print fleece with embroidered felt faces and button & bead eyes. They're all so cute! Especially that little bunny brooch.